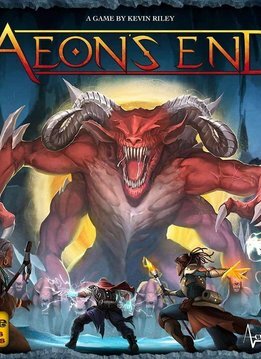 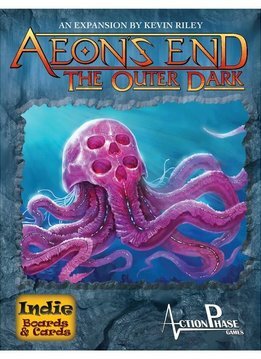 Aeon's End: The Nameless 2nd Ed. 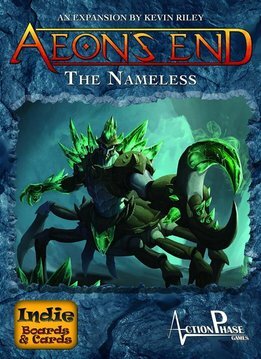 Aeon's End: The Nameless 1st Ed. 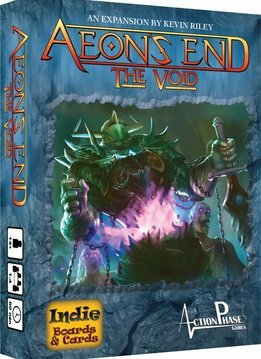 Aeon's End: The Void Exp.